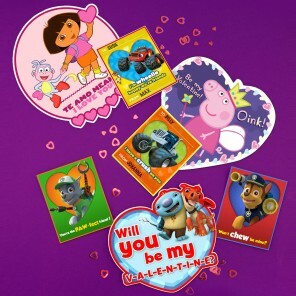 Turn paper bags into festive goody bags with these Dora and Friends decorations! 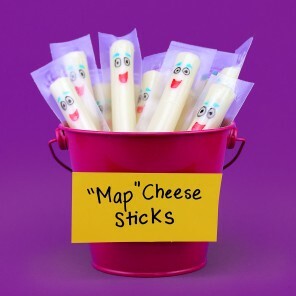 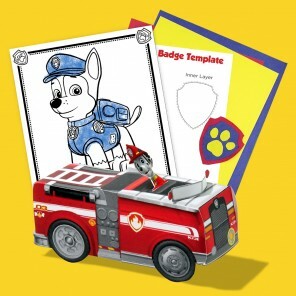 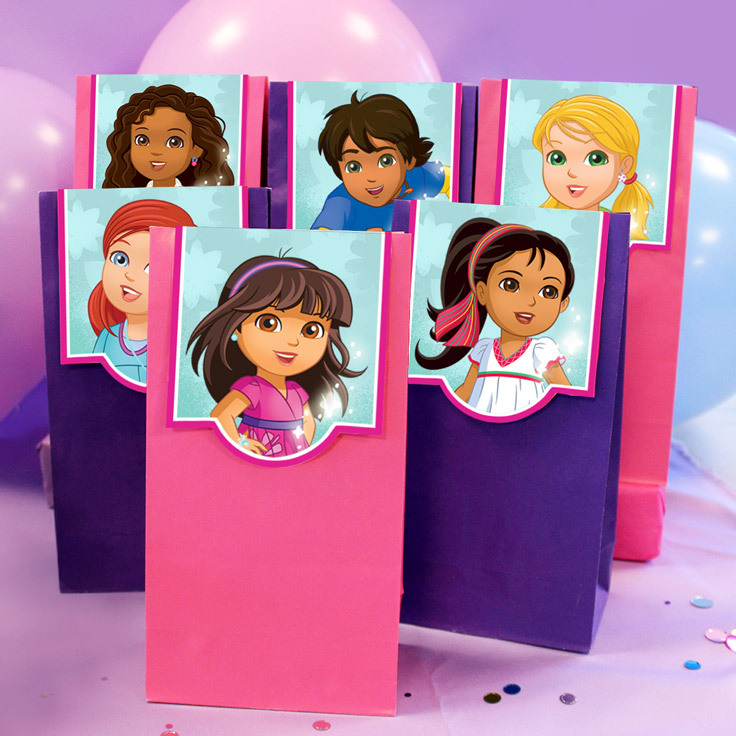 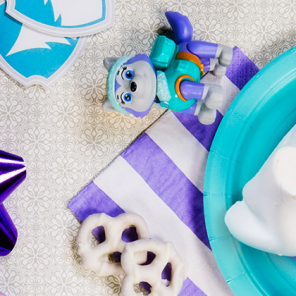 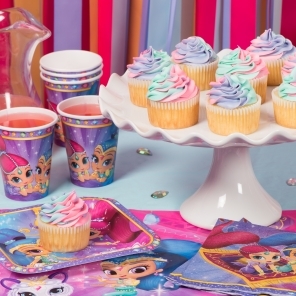 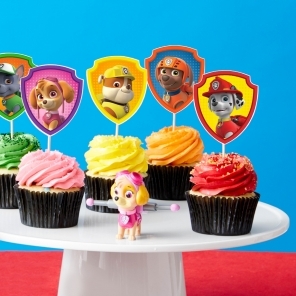 Send your party guests home with their favorite Dora and Friends character! 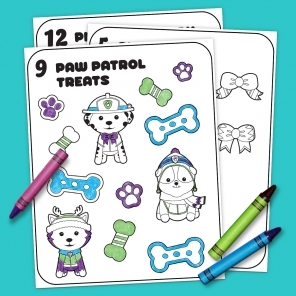 Simply print, cut, fold over the top of the paper bag, and tape to secure.